For most of my friends who goes to Pizza Hut for lunch or dinner, the main course that they would have are pizza, chicken wings or baked rice. I think this is the norm, I mean Pizza Hut is famous for its pizza. Sometimes I do get bored eating pizza all the time and I would looked into the other type of food that are available there. When I am eating at Pizza Hut in Malaysia, I will normally browse the Appetizers section of the menu. They have many selection of food at this section – garlic bread, chicken wings, cheese baked meatballs, masala spin roll and also one of my favorite which is the Hut’s Platter. The Hut’s Platter is a meal consisting of Tempura King Prawns, Tempura Calamari Rings and Criss-cut Fries served with Cool Lime Mayo sauce. The cost of this meal is approx US$4.90 which I think is very reasonable. If I would to eat the Hut’s Platter by myself, then this would be my main course because it is quite a lot of food in that platter. 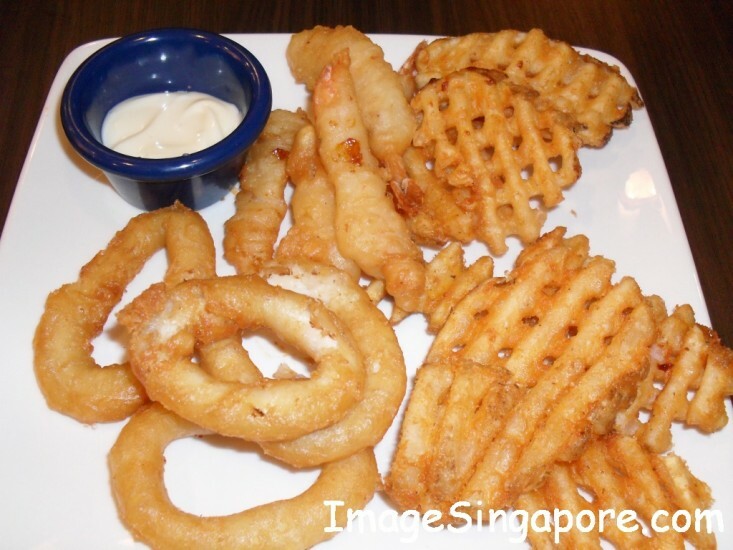 The Hut’s Platter would be deemed to be a unhealthy food as it is deep fried and with salt content in the prawns, fries, calamari rings and also the mayo sauce. So I make it a point not to eat it too frequently. 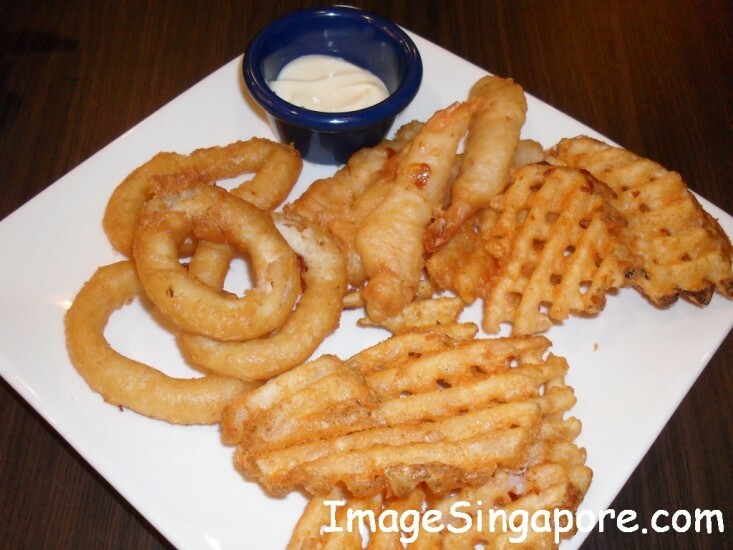 The only complaint I have about this Hut’s Platter is the Tempura King prawns. I felt that the King prawns should be bigger in size; after all that is what been stated in the menu – KING Prawn. I noted that the size of the prawns being served were that of medium size and not King size – so it quite a disappointment in this regard. Overall I love the Hut’s Platter and I would shared it with my friends when I ordered it – because I would not want to miss eating the delicious pizzas as well. 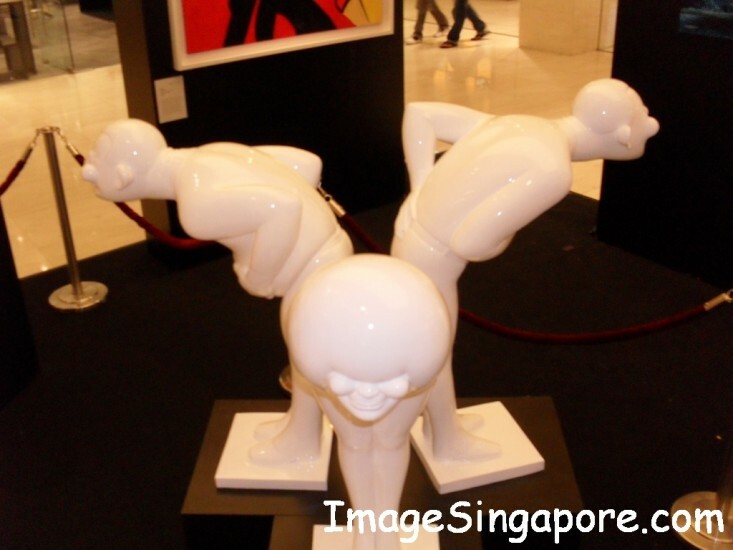 I saw these interesting figurines when I was at a shopping mall in Kuala Lumpur. 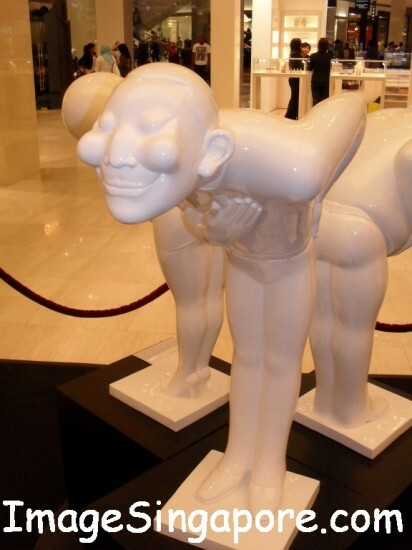 It depict the art of bowing. In many Asian countries, bowing is a sign of respect that you give to someone important or to the elders. The figurines in the photographs illustrate the Asian bow. But in real life, there is no need to tip or bend yourself so much to lower your body. Also you must make sure there is enough space between the 2 persons if that person needs to bow back; otherwise they will both get a bump on their heads. But nowadays, it seems that not many people have the habit to bow. Perhaps the younger generation feels that there is no need to do so. Respect can also be given in other forms like a warm smile and a handshake. 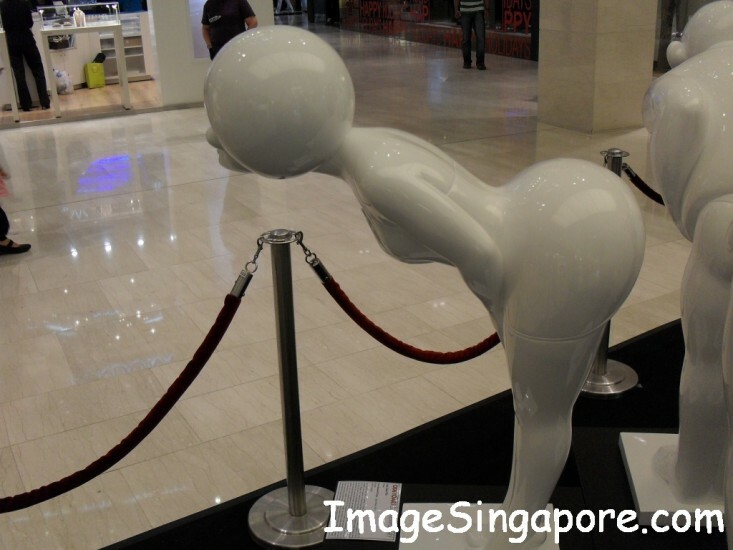 I enjoy looking at interesting figurines, work of arts or anything that seems interesting. That is why is it important to bring a camera along whenever possible. I seen many people taking photos with their mobile phones with built in cameras when they are on holidays. Personally, I still prefer to take photos with a camera, as it gives me the exact shots and flexibility that I need. In the year 2011, I will hope to put up more photos and blogs in my site. I saw that traffic stats in this new site is picking up. I would liked to express my sincere thanks for those visiting this site.